Smoked ribs, smoked sausage on a bun, hot dogs, fries, cornbread, and cold drinks. Smokin' good! 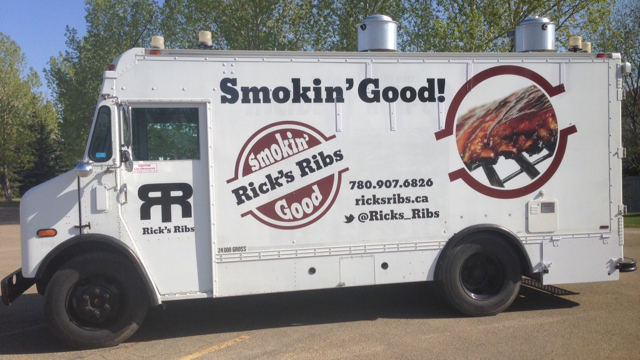 Sorry, we don't know when Rick's Ribs will be open next. We last saw them on September 7, 2018 at Jasper Ave & 102 St.. Check back soon — as soon as they post their schedule it will show up on this page. 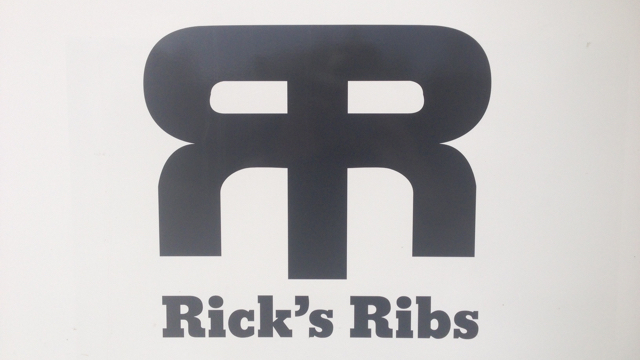 Do you own Rick's Ribs? Sign in to post your schedule.